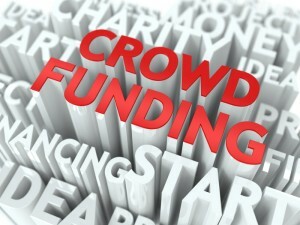 Crowdfunding – Panacea or Pain? Your startup needs an infusion of capital. You’ve tapped your savings and retirement account, the bank’s loan officer begins to shake his head as soon as you walk in the door and your family and friends send your calls to voicemail. So you hear about this new thing called crowdfunding. You go to Kickstarter™ or RocketHub™, web sites that allow a person or business to turn to the public to raise money. Your campaign is successful and you have $100,000 to keep the party rolling. Sounds like you’re a winner, right? Wrong! Leave it to the SEC – that’s the government agency that monitors securities and investments – to put a damper on things for you. As authorized under the JOBS Act passed in 2012, the SEC has proposed new reporting requirements for companies that use crowdfunding. The proposed rules, which will allow a company to raise up to $1 million a year, are not as stringent as those for a public offering, but they may make crowdfunding much less attractive for small businesses looking to raise capital. If the rules are formally adopted, which should happen this year, all companies that use crowdsourced financing will be required to file annual financial reports until all of those securities are bought out or until the company goes public or dissolves. To raise $100,000 or less, a company must provide two years of financial statements certified by the chief executive as well as its most recent tax return. Raising between $100,000 and $500,000 obligates a company to provide only the financial statements, but they must be reviewed by a CPA. If you want to raise more than $500,000, prepare to pay to have your financials audited. In its rule proposal, the SEC provided estimates of how much the obligations will cost a company: $6,500 for the offering, $4,000 for each annual report and $28,700 for a financial audit. On top of that, the crowdfunding platform and the payment processor you use will take a cut, which can be anywhere from 5 percent to 15 percent of the total raised. Startup companies are critical of the proposed rules, saying that paying for an outside auditor is too expensive for a fledgling enterprise. In a recent Wall Street Journal article, many entrepreneurs call the proposed rules “too onerous” and say they will stick with accredited investors—basically banks, insurance companies, investment companies and the wealthy—and private offerings to raise capital. But “investor” may be too strong a word. For the most part, people who contribute to a crowdfunding campaign do not receive a stake in the enterprise, but instead receive free meals, merchandise discounts or something similar. So in the majority of cases, contributing to a Kickstarter campaign is like walking into a restaurant, plunking a $100 bill onto the counter and saying “Keep up the good work” then expecting a free burger and fries the next time you come in. 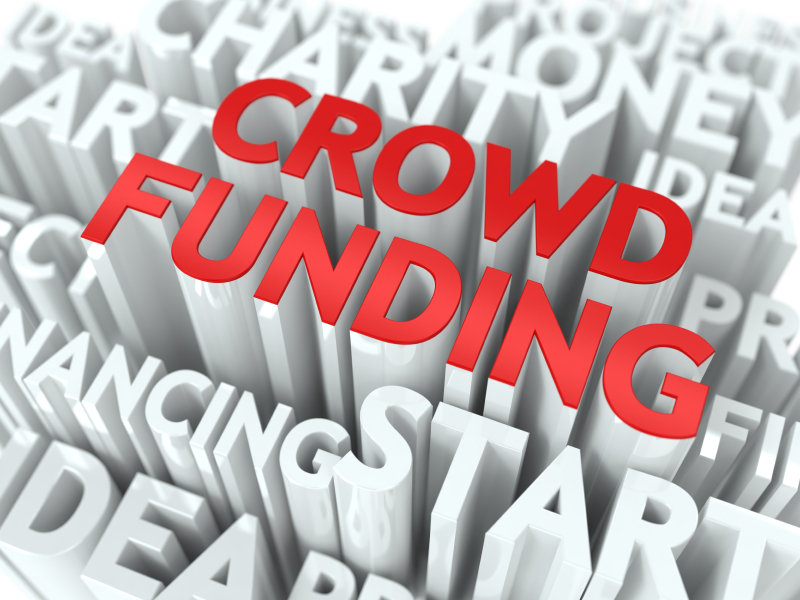 People targeted by crowdfunding campaigns are questioning the process. According to a recent New York Times article, some entrepreneurs are facing resistance from the public. “There’s something about asking your customers to help fund your expansion that feels just a little…wrong,” wrote one skeptic, referring to a small retailer’s Kickstarter campaign to fund a relocation. The company’s campaign failed, as do more than half of all Kickstarter campaigns. A failed campaign means that all the donations are canceled. There is no doubt that crowdfunding has gotten a lot of money to a lot of small businesses, but the proposed SEC rules are likely to spark a decline. With the new rules, the expenses for a million dollar campaign may be higher than paying credit card interest, making crowdfunding not entirely worth the effort.